Do you wish you could permanently curl your eyelashes? Ladies it is time to throw that eyelash curler in the trash! 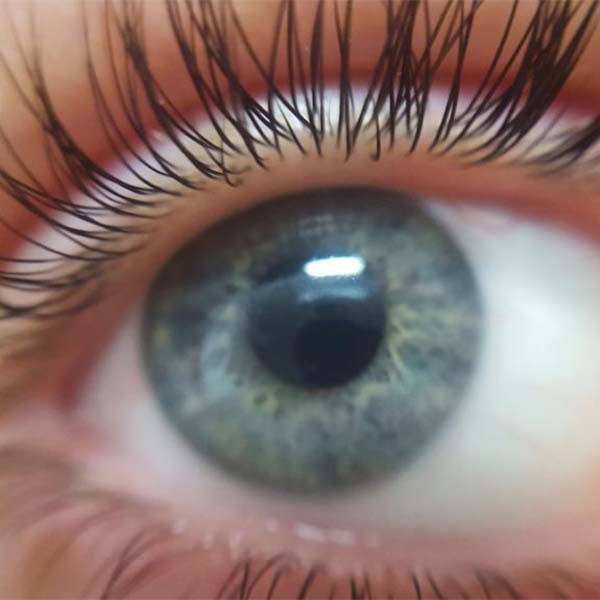 Eyelash Perm and tint is a permanent eyelash curl and color – Your natural lashes will stay curled for up to 8 weeks. Your eyes will look beautiful with a permanent lash curl. Eyelash Perms are the lash transformation you look to achieve with classic curlers minus the daily hassle. Making sure your lashes are properly curled can do wonders for you appearance! What exactly is a “lash perm”? Aftercare, what do I need to know after I receive the service? Protect your lashes for a short-time after the procedure from water, Linda will make sure to give you special instructions before leaving. Most of our clients report up to 8 weeks of curled lashes! We use the best solution in order to make sure there is longevity in your investment. 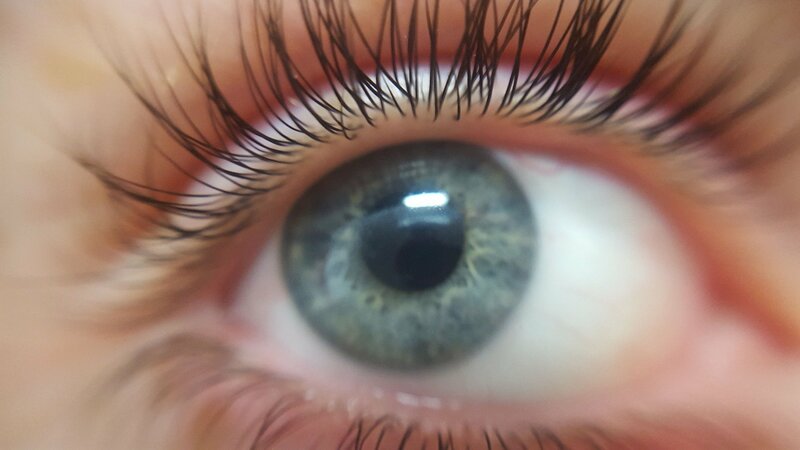 Will the perm hurt my natural lashes? We use gentle perming solution designed for use near the eye that is very comfortable and safe. Choose either slim flexible rollers or silicone pads which gives you a very natural look as well. The choice is yours, also Linda will consult with you on which one is best. Who is eligible to get this treatment? Linda is my go to person for permanent makeup! I love the way she has done my eyebrows, eyeliner, full color lips and eyelashes! I love being able to jump in the shower, fix my hair and go, without having to worry about putting on makeup. I always get lots of compliments on her work and it looks so good, people don’t believe me when I tell them that it is permanent. Absolutely love and adore Linda! She is amazing and I highly recommend her!! Linda is a True Artist! I love my new eyebrows that are so natural. No more eyebrow pencil. I wish i had done this years ago. You can TRUST Linda to do a great job with any permanent makeup. I was pleased with the professionalism and how great my eyebrows turned out! Thank you!